On Memorial Day 2018, Americans hopefully spent some part of the day remembering those who gave their lives while serving in the United States Armed Forces protecting those at home. These fallen heroes from all wars made the ultimate sacrifice so that those at home and the future generations could hopefully live in peace! When It Comes To Giving Thanks, However, There Should Be More Than One Day! Did You Know: 22 Military Veterans Take Their Lives Each And Every Day! Given the fact that currently only .40% of U.S. citizens are active military, on the day after Memorial Day thoughts of those who serve and sacrifice may be shelved until the next significant ‘patriotic’ holiday! The reality, however, is that each and every day it’s critical that we remember and seek to do whatever we can for active duty military and combat veterans who may have left a great deal more on the battlefield than most people realize. For many of these combat veterans their injuries are clearly visible, while for many the injuries are hidden yet no less significant. Depression, traumatic brain injury, PTSD and moral injury are major contributing factors to the startling statistic that 22 veterans take their lives each and every day! A common approach for dealing with these issues is to prescribe medicine that may help, may or may not actually be taken and that may have serious side effects. This is not to say that approach should not be used, but the Heroes To Heroes Foundation founder Judy Schaffer felt that there had to be more that could be done. 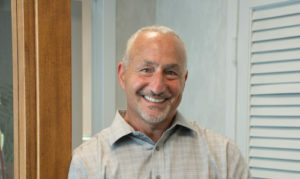 Given the fact that loss of faith is a key contributing factor in many suicides combined with Judy’s strong connection to Israel, she felt that a nondenominational program based in spirituality would help reconnect combat veterans with the faith they lost simply by doing their jobs in the course of combat. Jobs that entail seeing and experiencing horrific things that 99.6% of Americans who have not served could not even conceive of! SPIRITUALITY and the Heroes To Heroes Foundation! Simply this 501(c)(3) founded eight years ago takes groups of 12-14 veterans at a time to Israel where they travel to the most spiritual sites of all religions. At some point, some event will trigger a rekindling of lost faith and set the veterans back on a path of beginning once again to live their lives. Whether it’s at the Western Wall, while being baptized in the Jordan River, touring Yad Vashem, visiting one of the many fantastic sites developed by the Jewish National Fund, walking in the steps where Jesus walked or at one of many other sites, these American heroes begin to see a light they may not have seen in a long, long time. Heroes To Heroes Foundation has sent over 200 men and women on this spiritual journey and all are with us in various stages of healing! Further, with an annual budget currently at approximately $1MM, those who become involved with us as donors can actually help move the needle in a significant way. And, Heroes To Heroes is very proud of the fact that approximately 85% of donated funds go directly towards helping our veterans. Save a life by recommending the Heroes To Heroes Foundation program to a veteran who you believe may be suffering and at-risk for suicide. 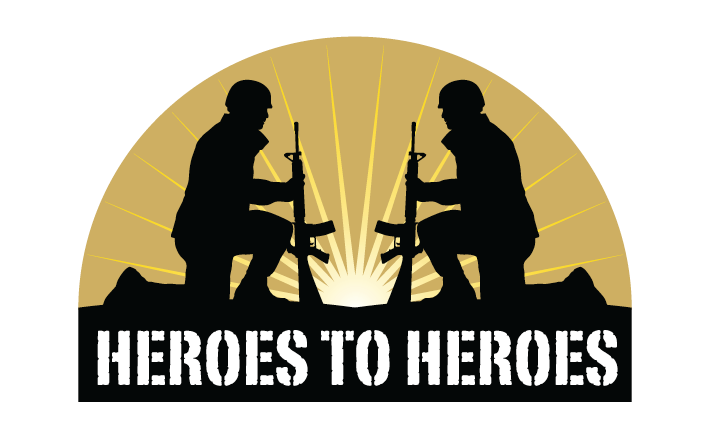 Learn More In These Short Video Overviews Of The Heroes To Heroes Foundation And Its Mission!